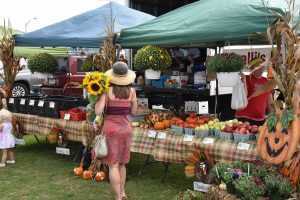 Downtown Wildwood Farmers Market Continues through October! The corner of Pacific and Schellenger Avenues will continue to bring the Farmers, Bakers, Soap, Wine and Honey makers to Downtown Wildwood through October 28th! 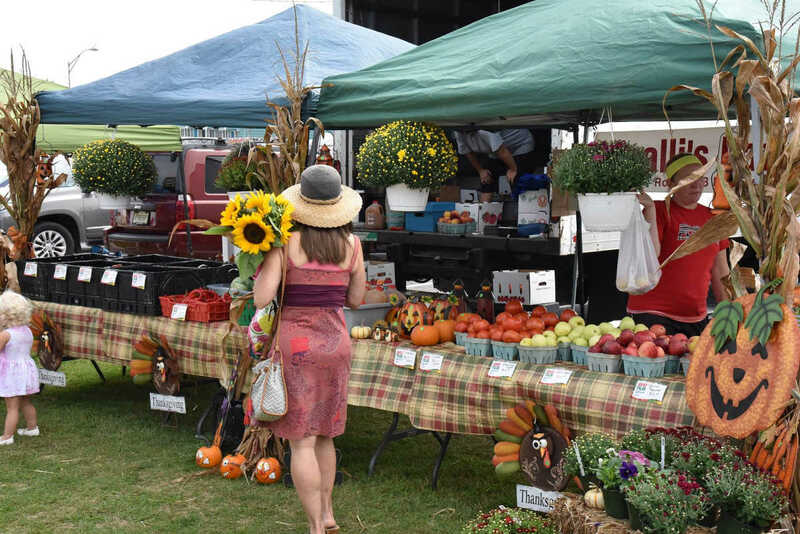 Bike, walk or drive over and stroll around the Farmers Market from 8 am until 12:30 pm on Saturdays and you will find beautiful Fall flowers and decorations alongside fresh produce and all kinds of baked goods! Looking for Nuts, Dried Fruit, Guacamole, Salsa, Dog Treats, Donuts, Gluten Free Cakes, Gourmet Oils, Finishing Sauces and more? You’ll find that and so much more! FREE Parking, as well as DOOWW magnets and tote bags will be available, while supplies last. Live music and strolling children’s entertainment will be on hand from 9 am to 11 am, most weeks! The Wildwood Business Improvement District, organizers of the Farmers Market, invites everyone to skip the trip and shop local in Downtown Wildwood! Visit www.DOOWW.com and Like us on Facebook at Wildwood By The Sea for more information and to stay up to date on all the great things to Doo! Shop, Dine, Play & Stay in Downtown Wildwood! Email the Wildwood Business Improvement District with questions about Downtown Wildwood wildwoodbusinessdistrict@gmail.com or contact WBID via telephone at 609-523-1602.